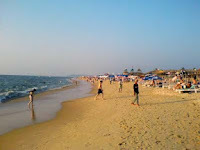 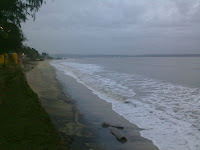 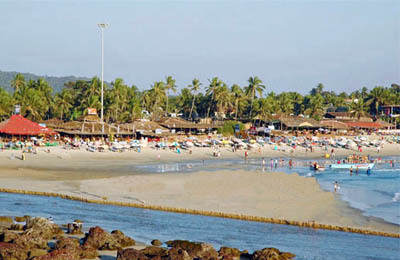 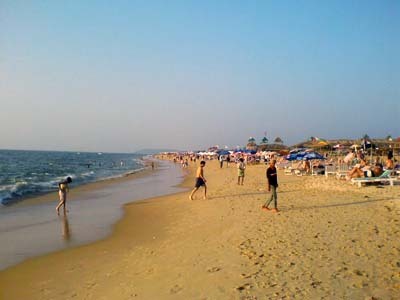 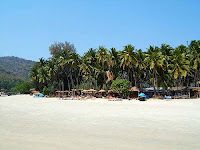 Beaches in Goa: Baga Beach, Goa is one of the best beach in Goa.The Beaches in Goa are famous world wide. 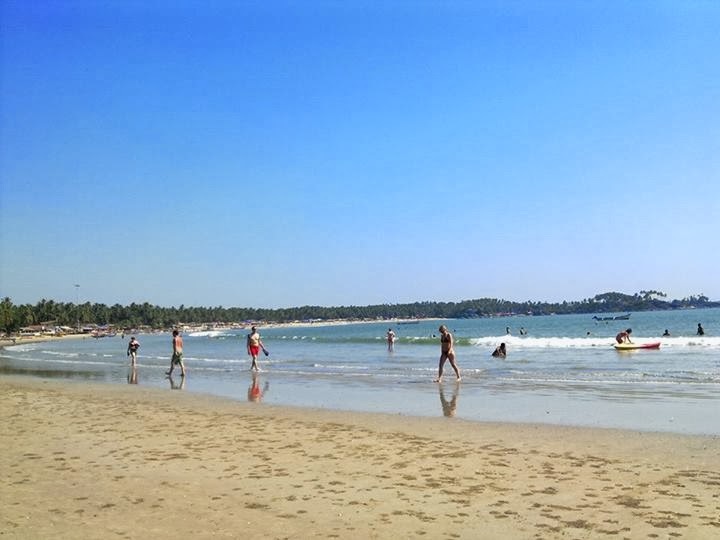 Some of the popular beaches in Goa are Palolem Beach, Baga Beach, Vagator Beach, Sinquerim Beach, Ashwem Beach, Candolim Beach, Majorda Beach, Betalbatim Beach, Sernabatim Beach, Hollant Beach, Bogmalo Beach and Siridao Beach. 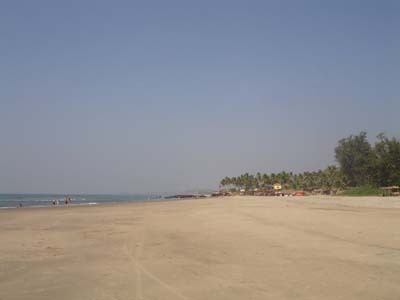 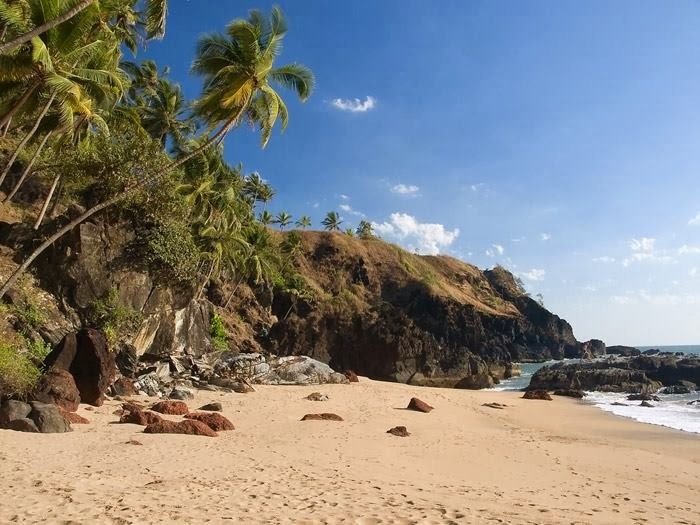 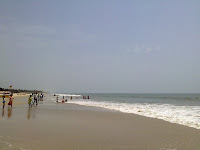 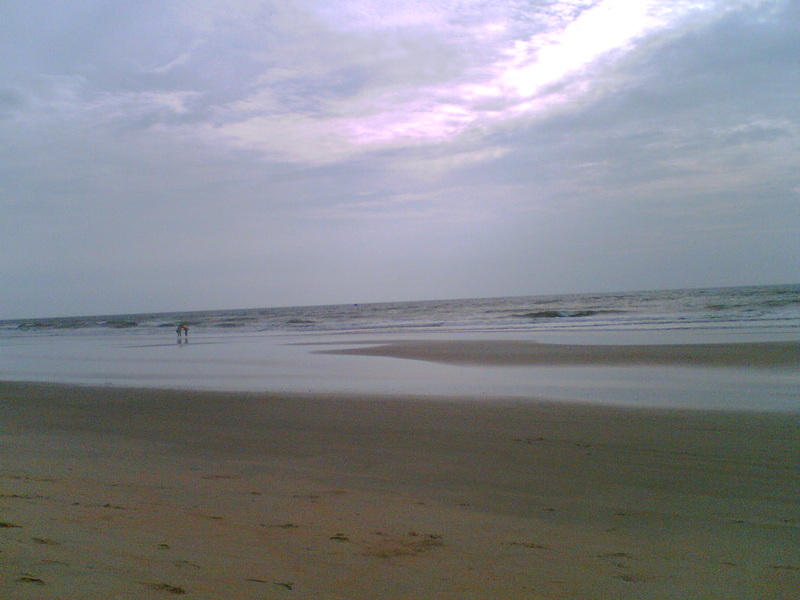 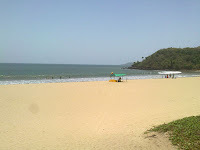 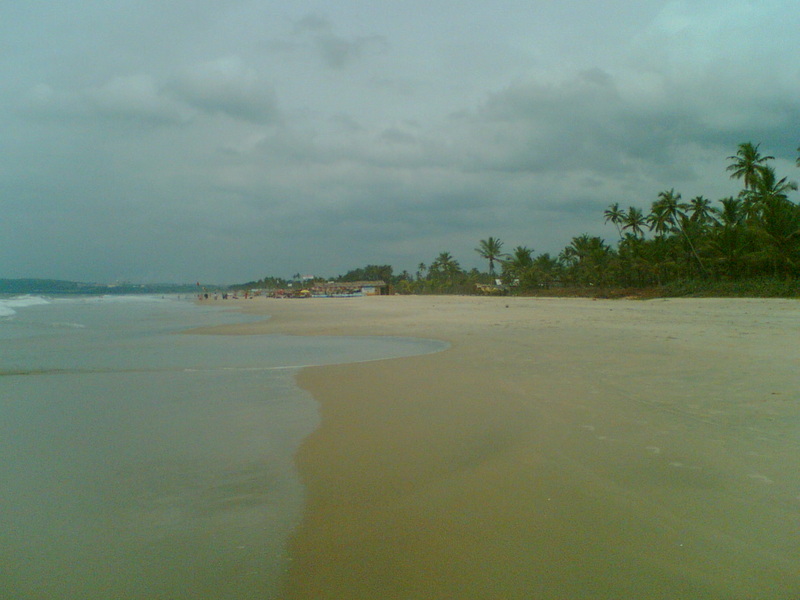 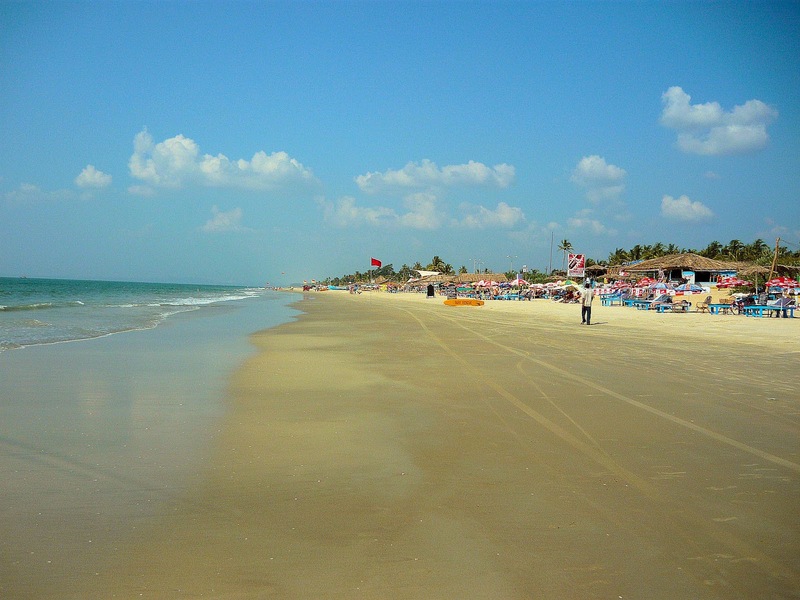 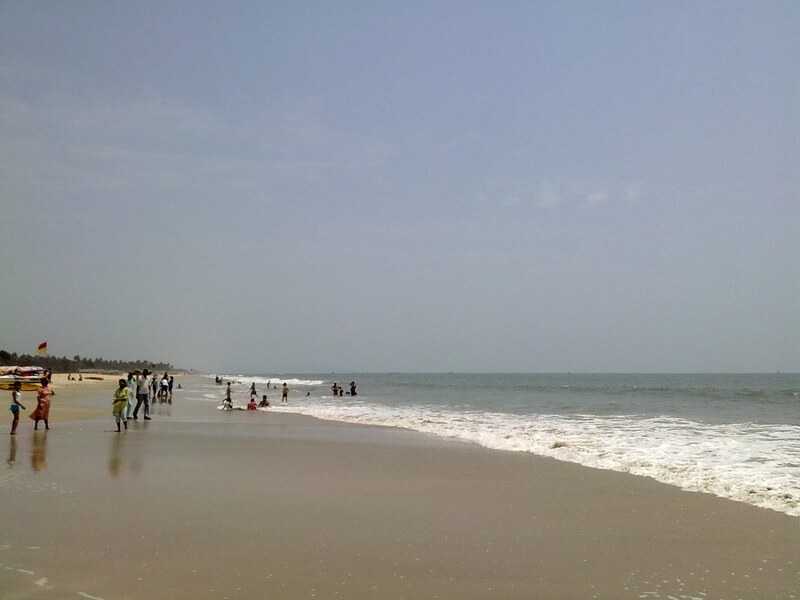 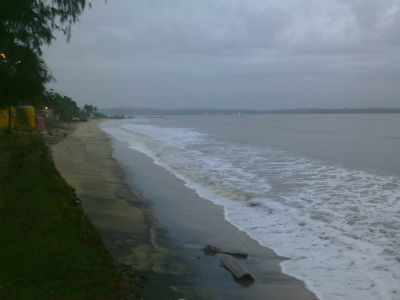 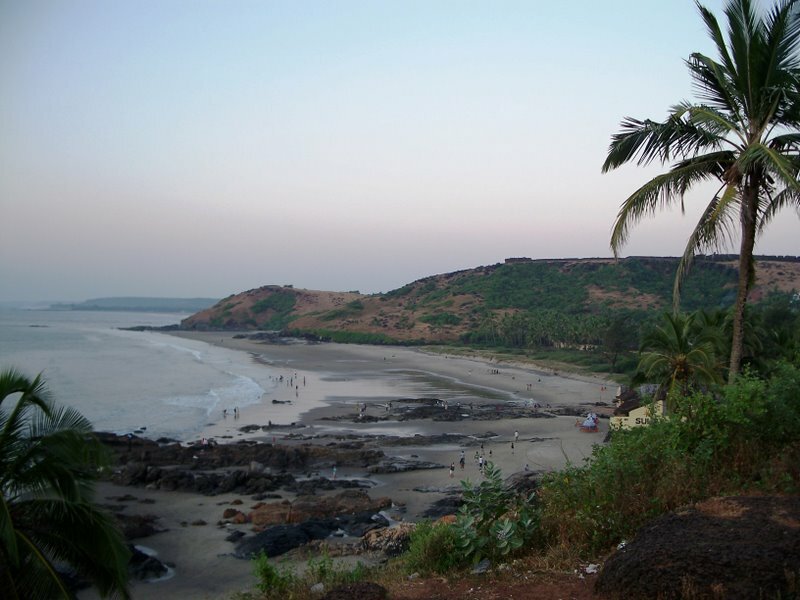 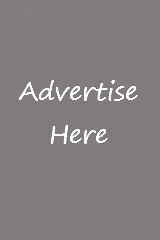 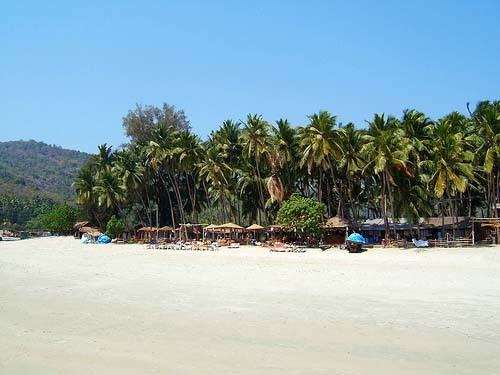 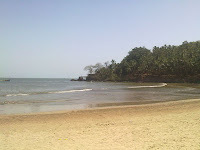 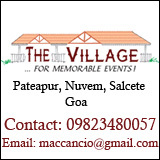 The below articles provide detailed information on the popular beaches in Goa.